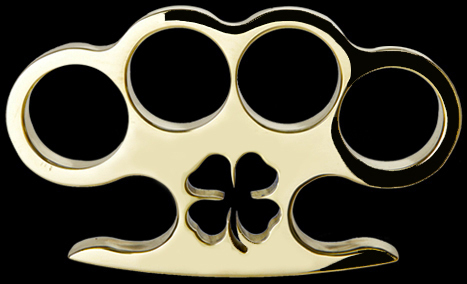 American Made Clover Real Brass Knuckles. 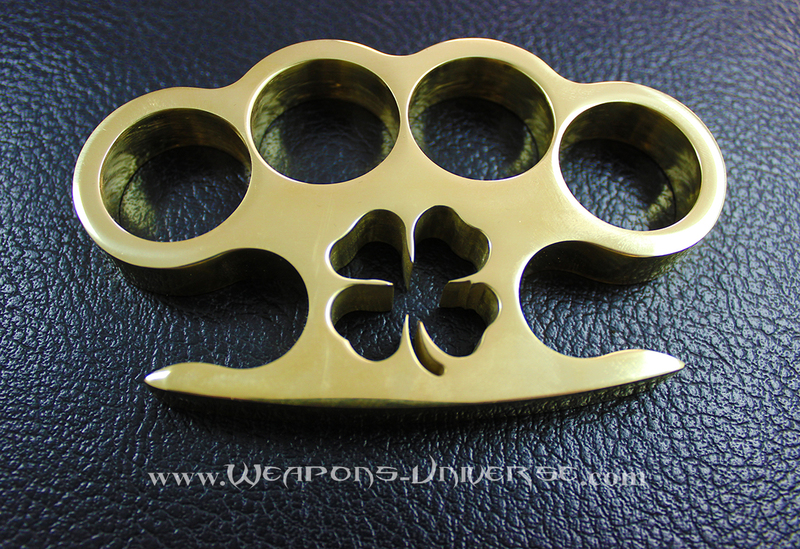 Made of 100% pure brass, with a clover cut in the palm area. They come with a black velvet carrying case inside of a gift box. 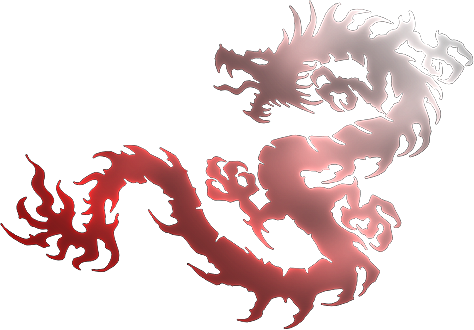 These are NOT cheap, casted, forged, aluminum, steel or plastic knuckles that you normally see from China that can be bought for $10. These are made from real brass, and the material alone costs double that amount. These are very high end, valuable and collectable.